Keiki Kani’s programs offer students the opportunity to learn music basics, piano, or choir/stage in 12-15 week sessions,1-2 days per week. Classes are grouped according to age groups: preschool (ages 3-1/2 to 4), elementary (grades K-2), upper elementary (grades 3-5), teens (grade 6+), and adults and senior citizens. Class size is limited so early registration is recommended. Classes meet once or twice a week for 30-50 minutes long depending on the course for 12-15 weeks. Certain courses have pre-requisites. See course schedule for days/times, start dates and fees. Please contact us at (808) 487-2275 or keikikanimusic01@gmail.com for more information; new days/times can be added if demand warrants. is Keiki Kani's school year general music program (ages 3-1/2 to 8). Students learn to sing on pitch, read rhythm, learn note-reading, piano, ear-training, and creative movement. This course is designed around fun activities; there is NO HOMEWORK. It is the best course to determine a student's natural music strengths and interest in pursuing further music education. Various piano classes in group and private are offered for ages 7 through senior citizens. Both offer keyboard and music skills paced to the desired level of interest and ability. All keyboard classes concentrate on key identification, note-reading, rhythm, and basic musicianship skills). Requirements: Daily access to a piano/keyboard, lesson book (approx. $8.50) and daily homework (practice). 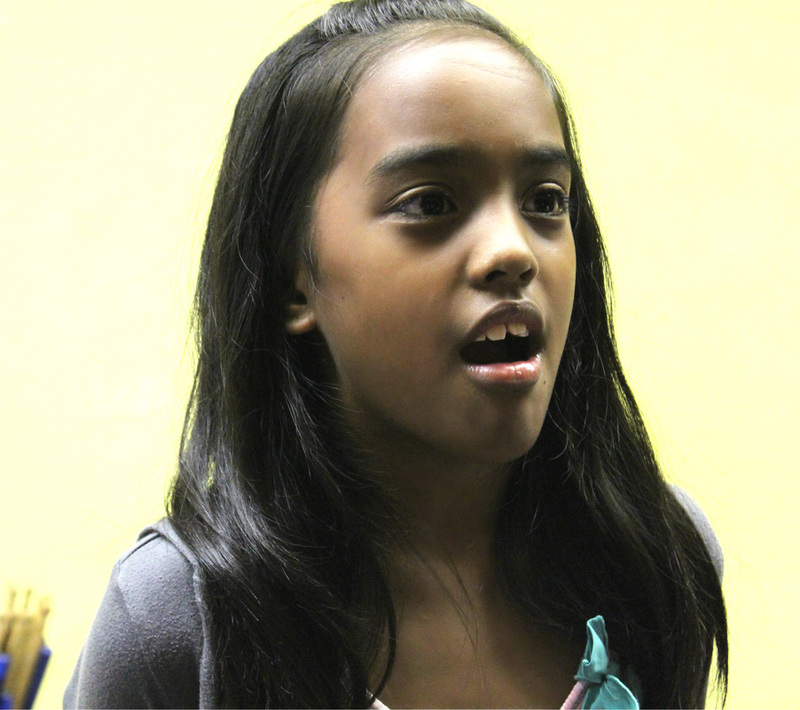 Various voice classes in group and private are offered for ages 4 through adult. All offer vocal technique, breath management and stage presence. Choir also offers stage production, solo and speaking parts, and public performances. A desire to sing and homework (practice) are required. Provides a good foundation for advanced voice study. Supplies Required: 1) Sheet Music Deposit $15; Choir performance tshirt $10-12; (optional) portable audio recording device for in-class use.